The show airing February 5, 2018 – February 12, 2018 ‘highlights’ the West Virginia Music Hall of Fame & the Marshall University Quarterback Club of Charleston. 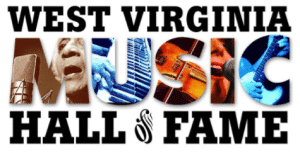 We interviewed Michael Lipton, Director of WV Music Hall of Fame. It is time once again for the WV Music HOF Induction Ceremony. This year the event is February 10, 2018 begining at 7:00 p.m. in the WV Culture Center Auditorium. The six inductees are: Hasil Adkins, Ann Magnuson, Frank Hutchison, The Morris Brothers, Fred “Sonic” Smith, and Michael W. Smith. The presenters, acceptors and performers include: Patti, Jesse and Jackson Smith; Lenny Kaye; Tim O’Brien; Southern Culture on the Skids; Alan Griffith; John Morris; and Jack Morris. The house band will again be led by 2008 WVMHoF inductee Charlie McCoy. Click here for the Inductees’ biographies, photos and song samples. We also interviewed Steve Z. who is with the MU QB Club of Charleston. Steve talked about the club, which was established in 2001 for the purpose of building support for the Marshall Football program in the Kanawha Valley. The goal of the Quarterback Club is to have fun, by fostering camaraderie among Herd fans and to provide a forum to interact with the coaching staff and others within the athletic department. Steve talked about their big event coming up on February 17, 2018 at the Embassy Suites. 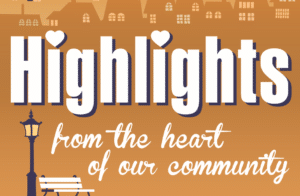 Their 14th Annual Valentine Dinner Dance beginning at 6:00 p.m. 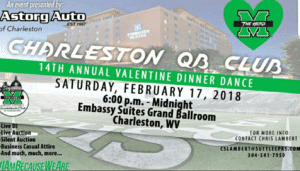 The 14th Annual VALENTINE DINNER DANCE is sponsored by Astorg Motors. Call Bev at the Big Green to reserve your tickets: 304-696-7138.